Michael Schuster is acknowledged internationally as an expert wine taster, wine writer and wine teacher with over 30 years experience. He studied tasting in Bordeaux, where he gained the University Tasting Diploma, and in the early eighties he helped create an award-winning wine retail business. 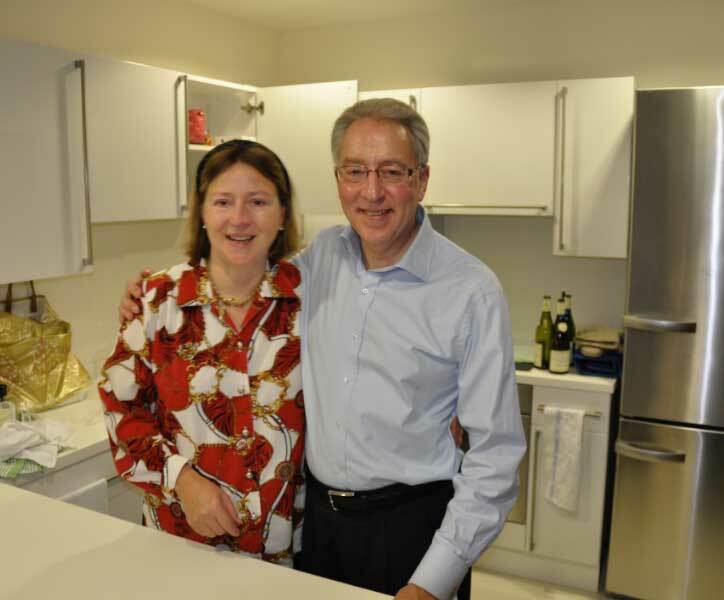 Since 1986 he has worked independently as a writer, consultant, and lecturer, running his own wine school in north London with his wife Monika, a Cordon Bleu trained chef. In 2002 he was elected to the Academie Internationale du Vin. 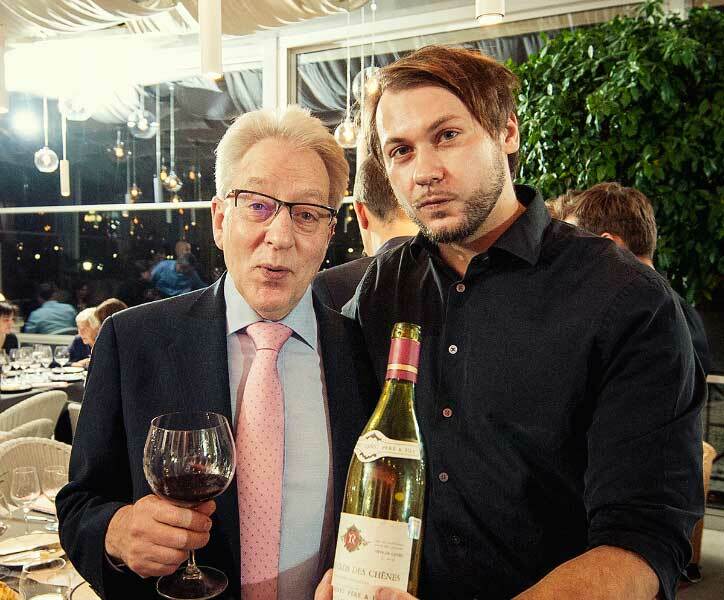 He is a regular contributor to The World of Fine Wine, writing their annual Bordeaux en primeur report, for articles in which he was shortlisted for feature Writer of the Year in the Louis Roederer International Wine Writers’ Awards 2008. His first book, Understanding Wine (Mitchell Beazley 1989) was translated into six languages and sold over 350,000 copies. 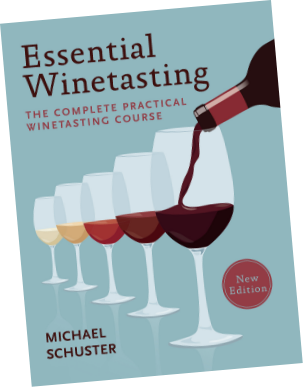 His highly praised, book Essential Winetasting (Mitchell Beazley 2000), won all three major wine book prizes in the UK in 2001, and a fully updated, enlarged edition was published in April 2017. Michael judges at international wine competitions, and lectures to amateurs and professionals in the UK and abroad. 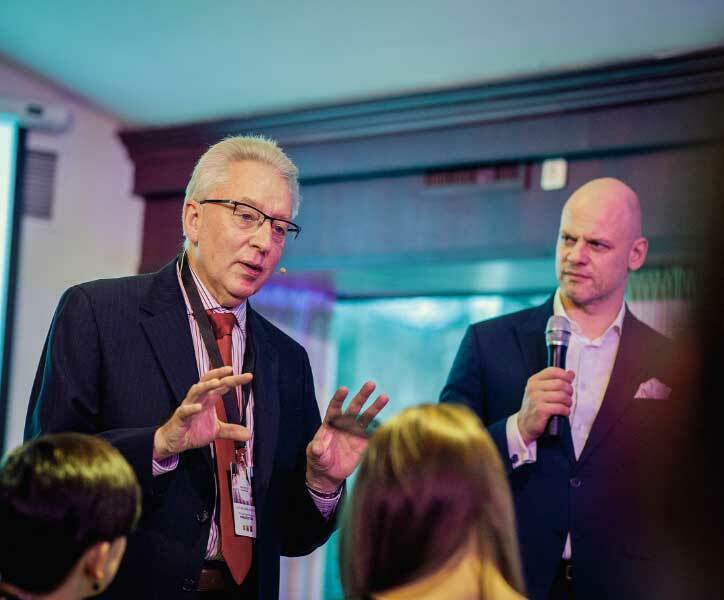 He sat on the board of The Wine Society for 16 years from 2000 to 2016, chaired the Burgundy panel at Decanter’s World Wine Awards during its first ten years, and he now chairs the Jury of Riga’s Wines of the Year Competition. His own wine courses range from a widely acclaimed “Beginners Course”, via “The Fine Wines of France”, to a much sought after series of three day “Blind Tasting” events for trainee Masters of Wine, which take place each May. For several years Michael worked as a consultant for BI Wines & Spirits (originally Bordeaux Index), one of the UK’s leading wine merchants. This association led to him being invited to run his wine school in the company’s new premises in Hatton Garden from 2008-16. In association with Christian Bruseghini he also worked on setting up the wine list, and choosing the house wines, for Robin Birley’s new private club, 5 Hertford Street. Aspects of tasting: Look, Smell, Sip, Consider, Spit.